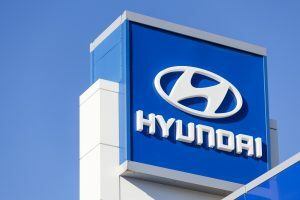 Hyundai is also looking for further clarity in government policy to drive in hybrid models in the country. 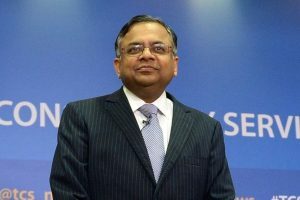 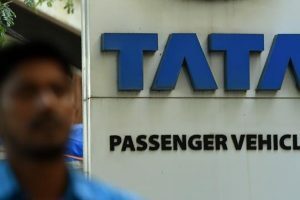 Not only Tata Steel has a large capacity, Tata Motors has a significant presence with its 30 service stations and dealers network and Tata Power has four generation units here, he said. 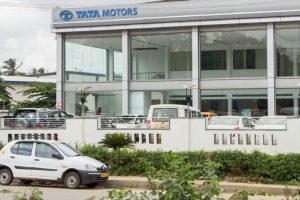 As per the statement, a batch of 10 vehicles was handed over by a Tata Motors team to Cognizant officials, at an event held in the company's Hyderabad campus. 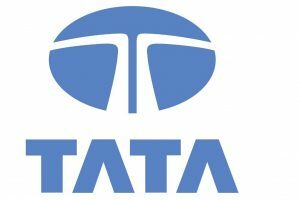 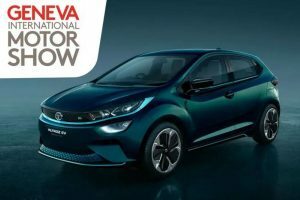 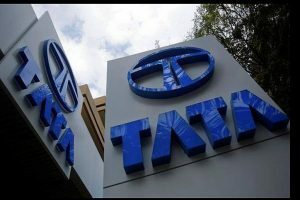 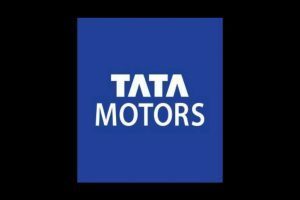 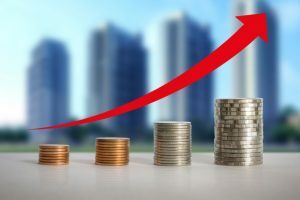 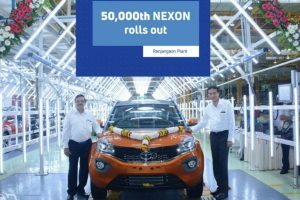 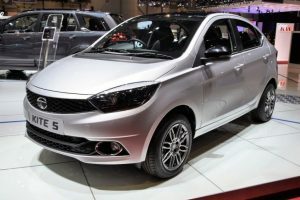 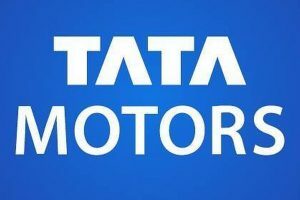 Continue reading "Tata Motors settles with gains of 3%; M-cap rises by Rs 3,566 cr"
Continue reading "Tata Motors to hike prices of passenger vehicles"
Continue reading "Auto Expo 2018: Tata Motors to showcase 6 electric vehicles"
Continue reading "Tata Motors global sales up 22 percent in December"
Continue reading "Tata Motors total sales jump 52.48% to 54,627 units in Dec"
Continue reading "Received loan, not grant from Gujarat government: Tata Motors"
Continue reading "Tata Motors net soars threefold to Rs.2,502 crore"
Continue reading "Will move courts, unless SEBI probes complaints against Tatas: Swamy"
Continue reading "Tata Motors’ September domestic sales up 25%"
Continue reading "Sensex climbs over 110 points after Asian uptrend"